DETROIT: Chevrolet has unveiled its new Cruze, highlighting that it has a class-leading fuel consumption of 5.6l/100km. 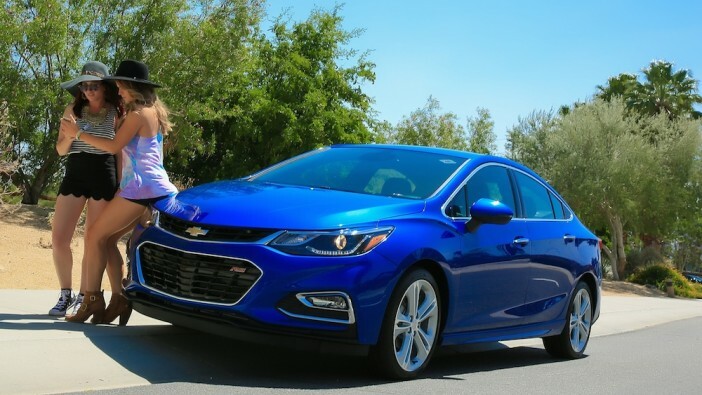 Chevrolet claimed the latest Cruze has more horsepower and torque, and is lighter than the previous generation making it more fun to drive. In a best-case scenario, the Cruze is able to offer up to 917km per tank in highway driving. The Cruze’s efficiency is rooted in a new, direct-injected 1.4l Ecotec turbo and a leaner architecture, which contributes to a nearly 113kg weight reduction on L, LS and LT trims over previous models. Stop/start technology bolsters efficiency in stop-and-go traffic, helping the Cruze offer an EPA-estimated 7.8l/100km in city driving – a 7-percent increase over previous models. 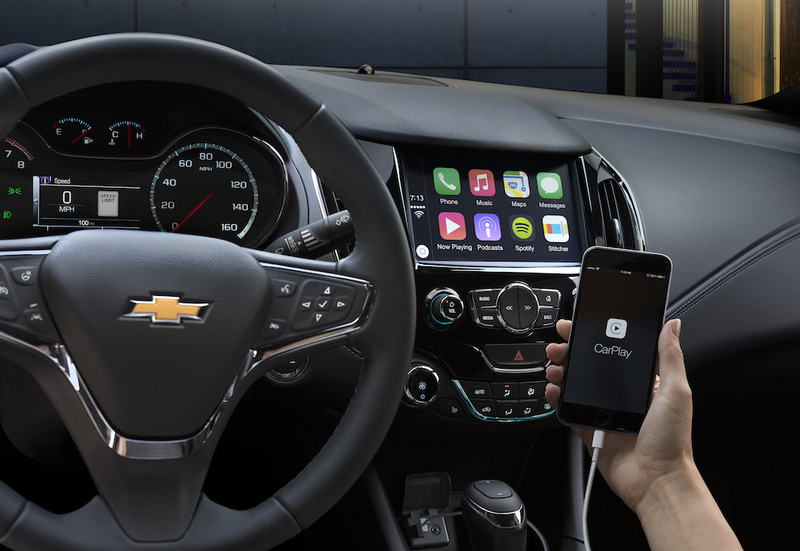 The Cruze differentiates itself further in the compact car segment with built-in 4G LTE WiFi and connectivity features, including offering new technologies such as Android Auto and Apple CarPlay compatibility, a more comfortable ride and an athletic, aerodynamically optimised design. The Cruze is Chevrolet’s best-selling car around the world, with more than 4 million sold since it went on sale in 2008.